Linvio PaymentConnect™ is the premier payment management framework for Salesforce. Using secure APIs from Stripe, Braintree, PayPal, Authorize.Net and other world-class payment gateways, PaymentConnect allows you to process credit card payments, hosted web payments, refunds and manual check/money order transactions and more – all natively within Salesforce. Now you can turn Salesforce.com into a powerful eCommerce platform streamlining and automating your lead-to-cash business processes. 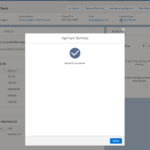 PaymentConnect is a native Salesforce application allowing you to make use of built-in Salesforce features such as reporting, workflow rules, process builder, and Force.com development features to get the most out of your Salesforce data and PaymentConnect functionality. 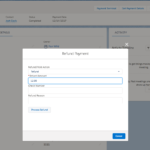 Re-usable Visualforce pages and components are included with PaymentConnect that make it easy to configure public sites and Salesforce communities with standard portal features, online checkout, management of stored payment methods, and much more. Status changes and "on-payment-completed" tags can be used to automate post-payment workflow tasks (such as receipts, order management and fulfillment). While, built-in batch processing allows you to process scheduled transactions using stored payment methods. Process credit card and ACH transactions securely in Salesforce using Authorize.Net, ACHWorks, eWay, PayPal, and WorldPay. 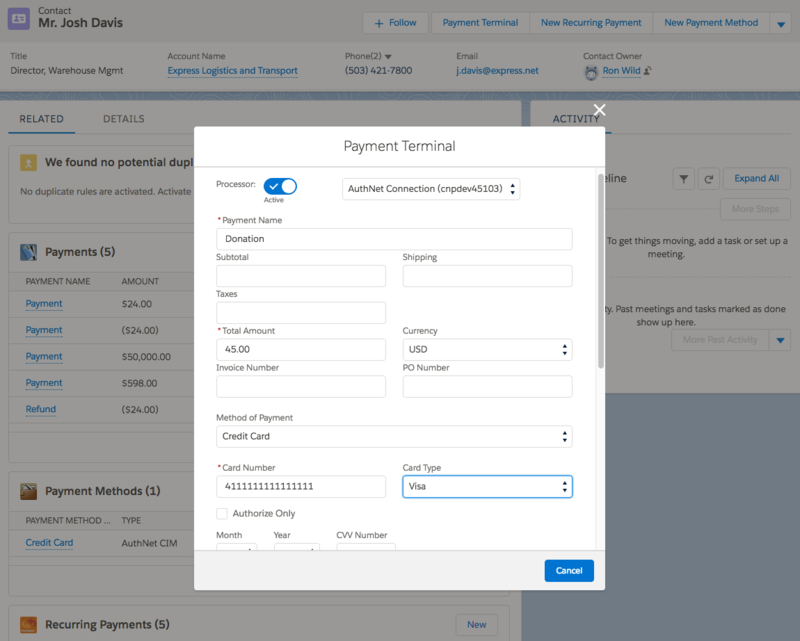 Linvio PaymentConnect offers a powerful and flexible user interface with payment terminals, payment management actions, and administrative interfaces that utilize the new Lightning Experience UI in Salesforce. Process one-time credit card and ACH transactions from inside of Salesforce. 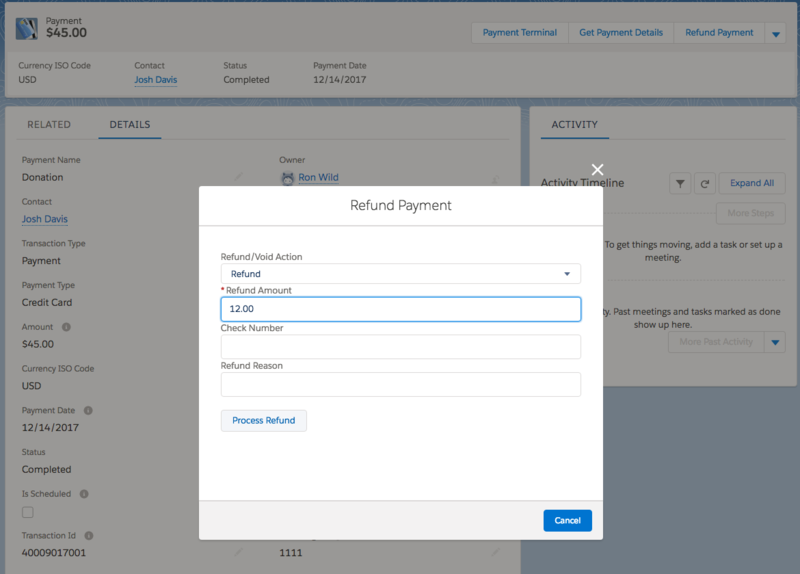 Schedule and batch process payments in Salesforce. Create and manage subscriptions and installment payment contracts. Process authorizations and capture them later. Tokenize and store payment method securely in Salesforce and use them later for recurring fees, usage-based charges and other repeat charge scenarios. Connect with top processors in the industry: PayPal, Authorize.Net, Stripe, Braintree, Cybersource, eWay, WorldPay, ACHWorks and Touchnet. Process refunds, voids directly from PaymentConnect payment records. Categorize and classify payments or portions of payments using PaymentConnect Category Splits. 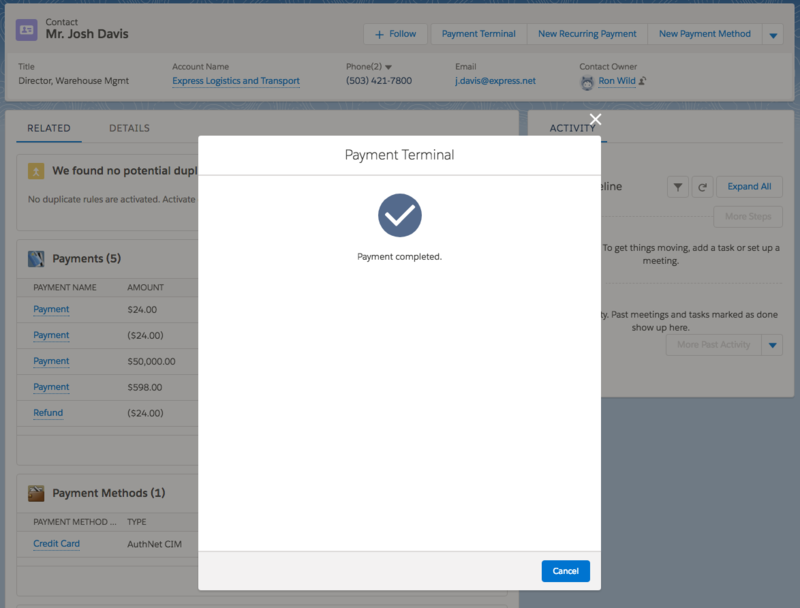 Build payment-based workflow using PaymentConnect and Salesforce workflow automation tools. Send payment requests (for online payment) from Salesforce contact records. 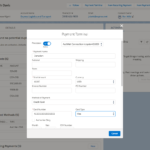 Track and report on payments made by Account, Contact, Opportunity, and custom Salesforce objects. Processing a payment with the Payment Terminal component. Want to learn more about payment management in Salesforce?